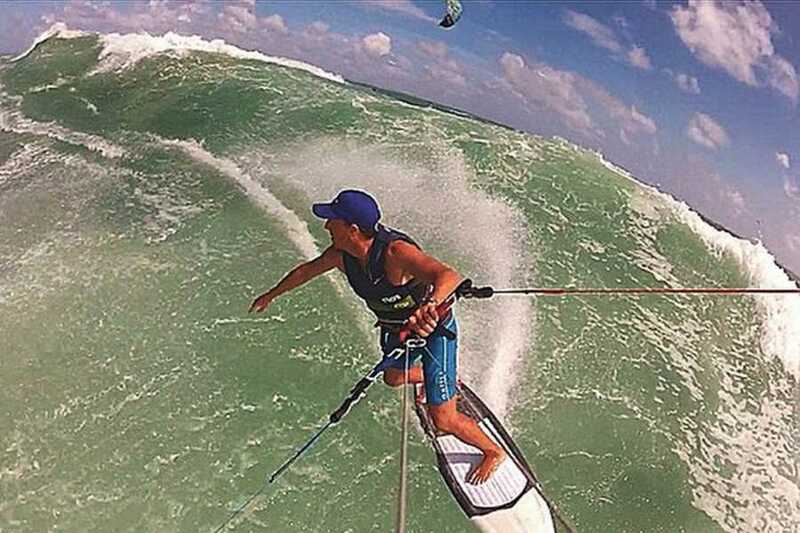 Advanced Kiteboarding Coaching with our Pro Instructors. 1 hour Clinics to improve your riding technique and master new tricks and manouvers. 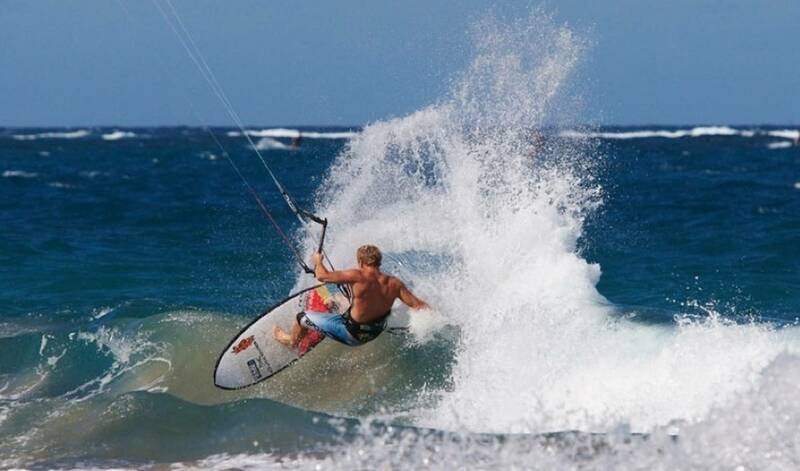 Choose from Freestyle, Waveriding or Freeride classes with our Master Kiteboard Coaches. 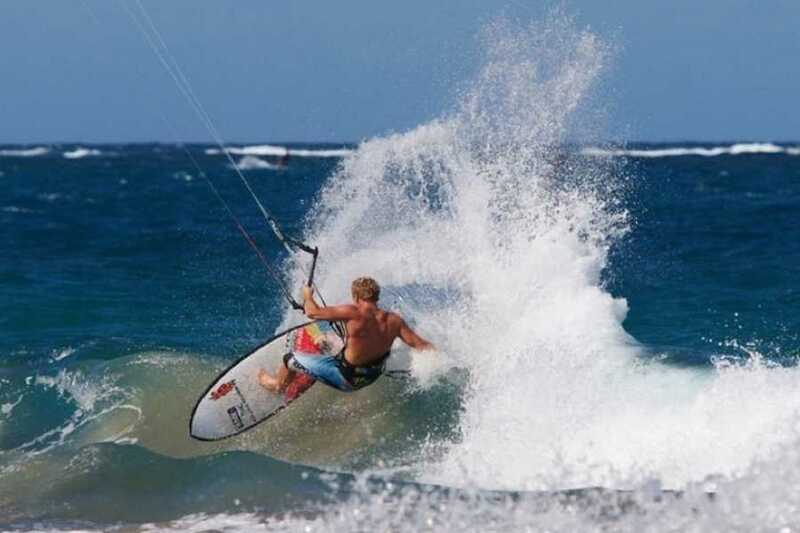 Cameron Dietrich: An athlete and worldwide ambassador for kitesurfing, Cameron Dietrich epitomizes the essence of the sport. Adventurous. Technical. And obsessed with all things related to the ocean. 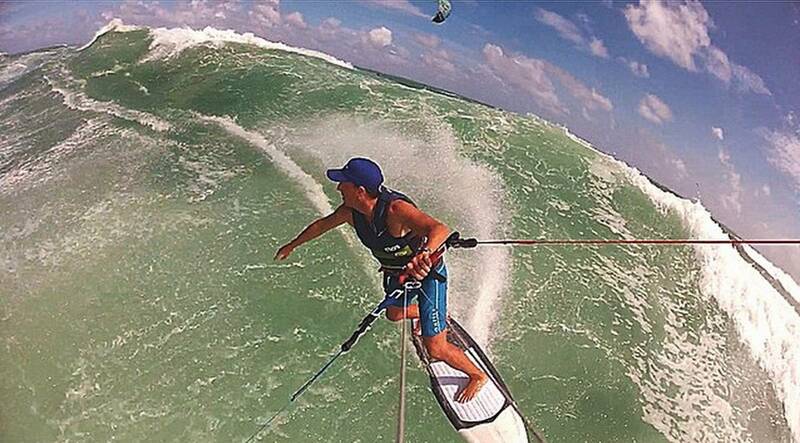 Born and raised in Puerto Rico, his natural talents in the water emerged early. A pioneer in waveriding he has the skills and knowledge to take you to the next level. Specializes in Wave, strapless, freestyle and foilboarding. 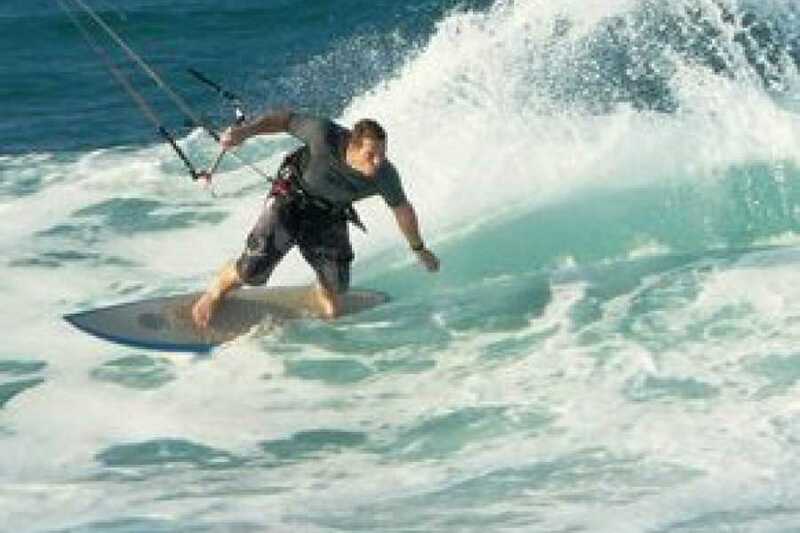 Jonathan Dodds: Head Instrutor and IKO Training Master Jon has been teaching kiteboarding full time since 1999. Responsible for training and certifiying hundreds of Instructors all over the world for IKO and helped in creating the new IKO Kite Master Clinics. He has a unique knowledge base and intuition for finding the right solution to your progress. 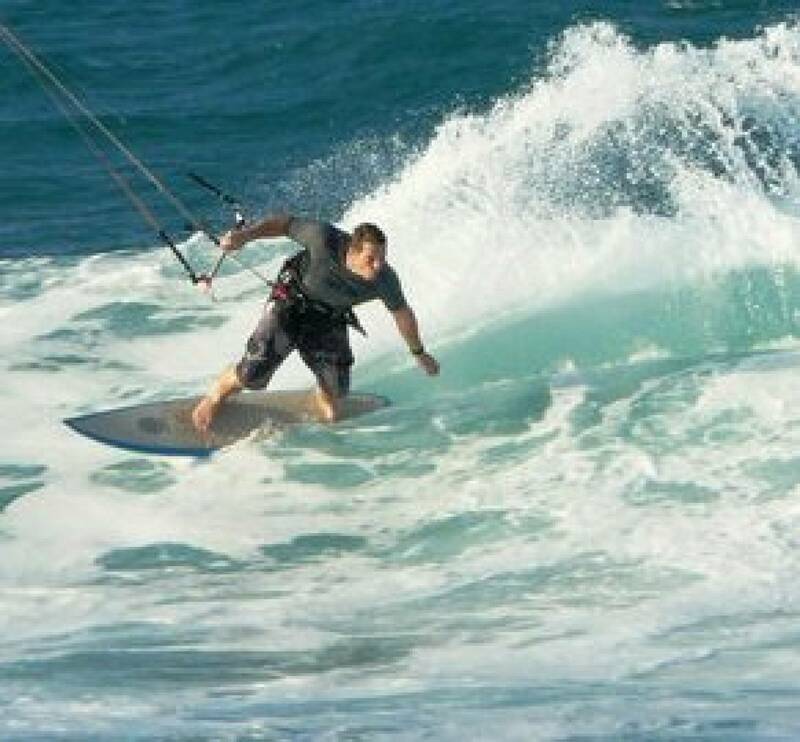 He specialises in Wave, Freeriding and Theory Based Classes. Andreas Logopoulos: Waveriding specialist with years of coaching experience, he has the fundamental classes to get you ripping, specialises in Jibe lessons and wave riding knowledge.